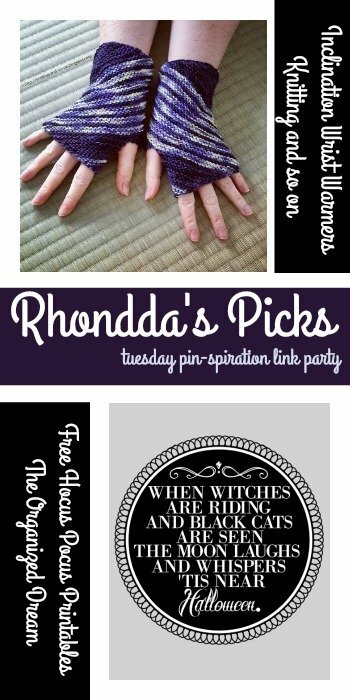 You are here: Home / Crochet Other / Link Parties / Featuring Frightening Spider Coasters! 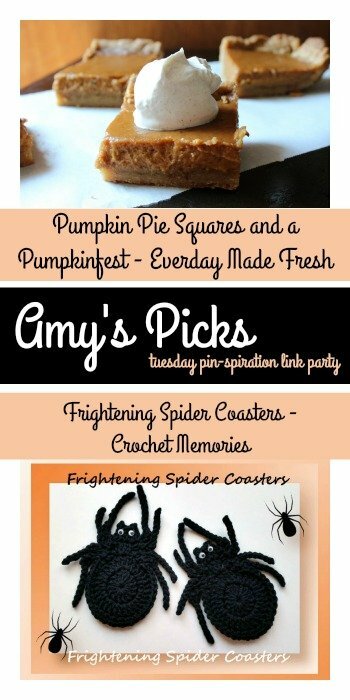 Featuring Pumpkin Pie Squares and a Pumpkinfest, Frightening Spider Coasters, Inclination Wrist Warmers and Free Hocus Pocus Printables! Hello. I am Salma from the blog Made in Craftadise. 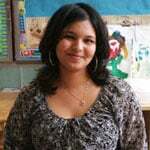 I am an engineering post-graduate in my mid-twenties. 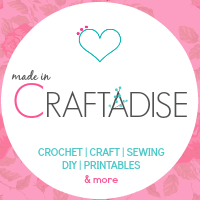 Craftadise is my very own crafting paradise where I share my love for craft, crochet, DIY, home decor, organizing and many more. 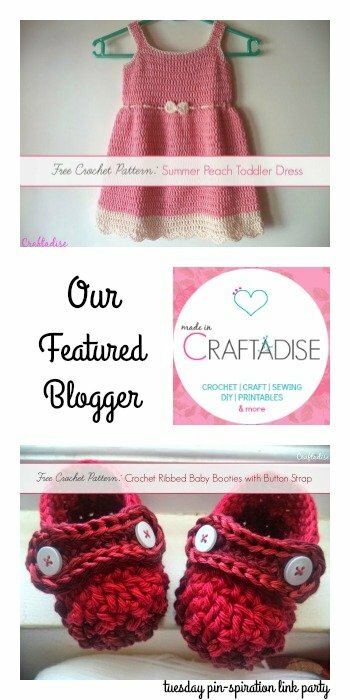 I also provide free crochet patterns and printables at my blog. I love crochet and organizing. I take efforts in making my Craftadise a happy and colorful place. I will be the most happiest, if at least one of my projects helps and inspires you! Thank you so much for featuring my pumpkin spice squares!!! 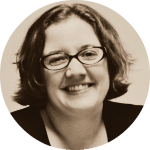 Thanks for hosting and have a great week! another great party! 🙂 Have a creative week!